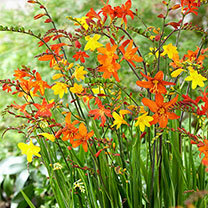 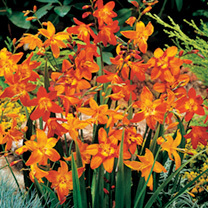 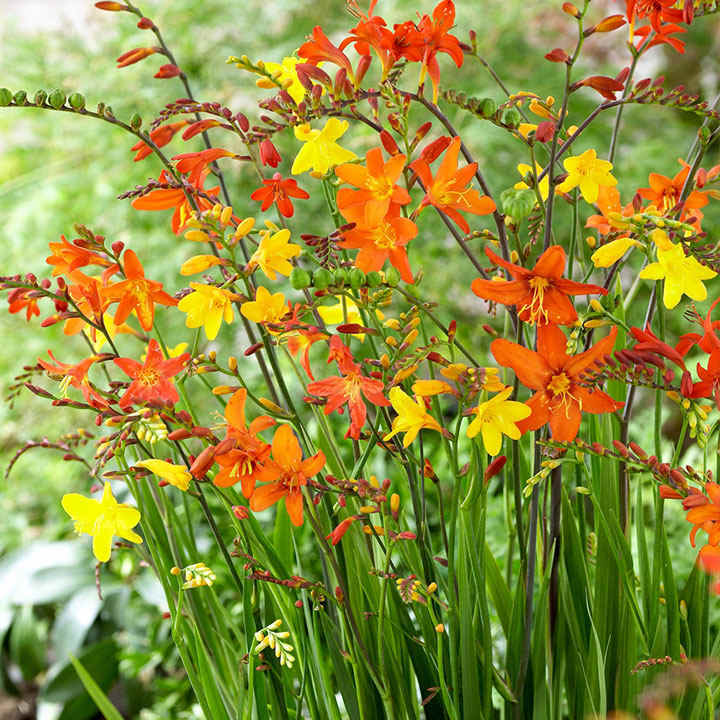 Plant outdoors in spring, choosing a well drained position. Set the bulbs 8cm (3") deep. 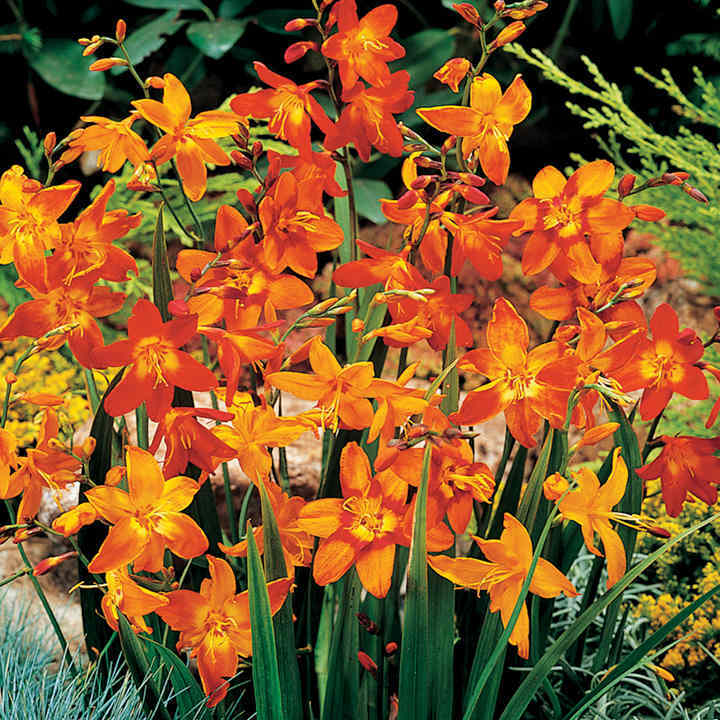 In cold areas it is advisable to protect the bulbs left in the ground during the winter, with a mulch of well rotted garden compost or bark chippings. 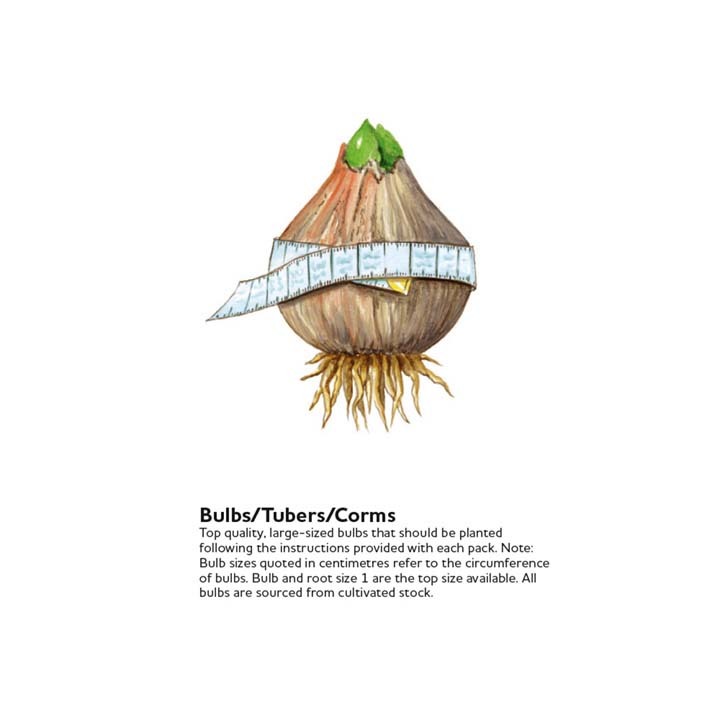 The bulbs can also be grown in large containers.